I partnered up with Pink Clouds for a giveaway! Her blog is totally awesome with great reviews and tips too. 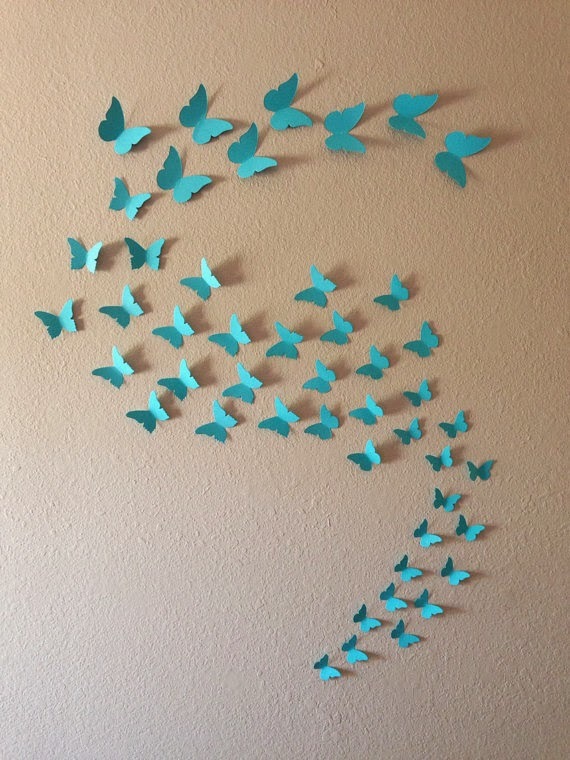 Visit her blog to enter to win a set of my 3D butterflies! You can enter here for another chance to win by leaving a comment below on where you would put them up. This giveaway is available worldwide. If you don't win or can't wait, you can also order them from my Etsy store. Thanks! yayyyy Iv won the giveaway from Pink Clouds!! !